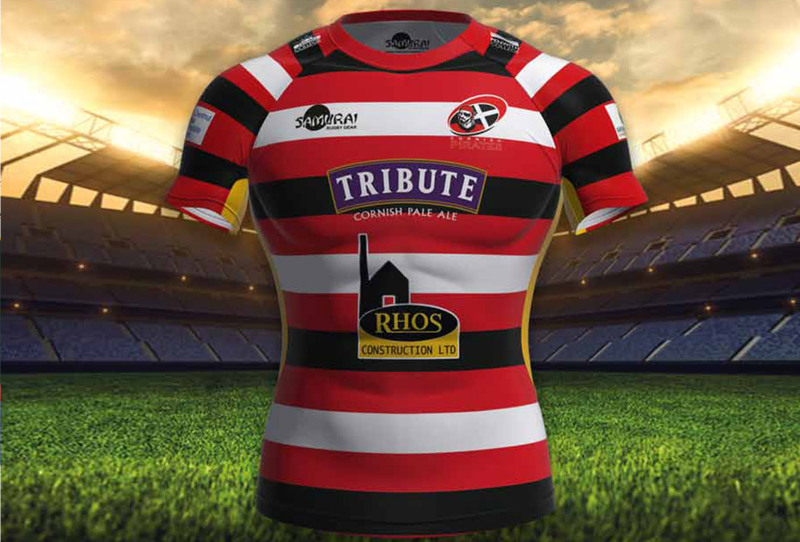 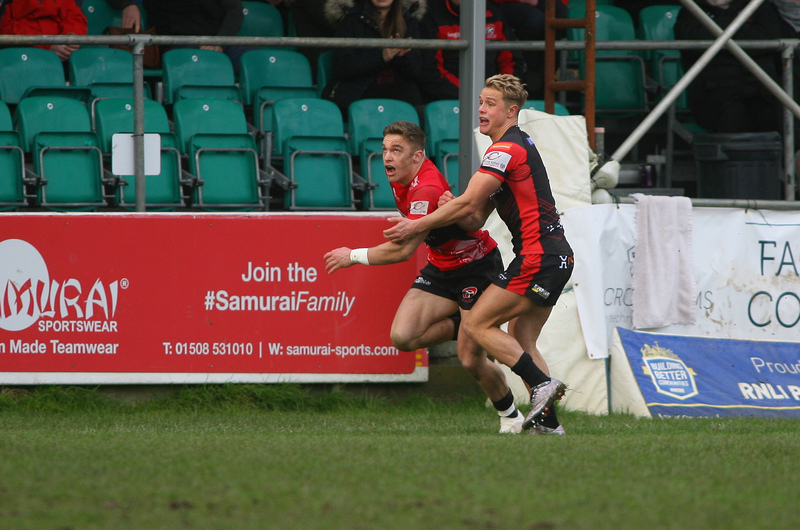 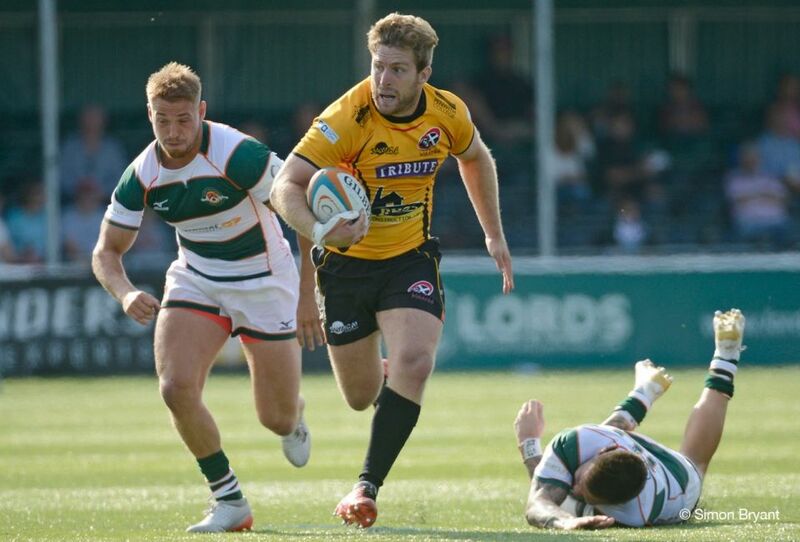 Cornish Pirates can confirm the names of prop Marlen Walker and lock Danny Cutmore. 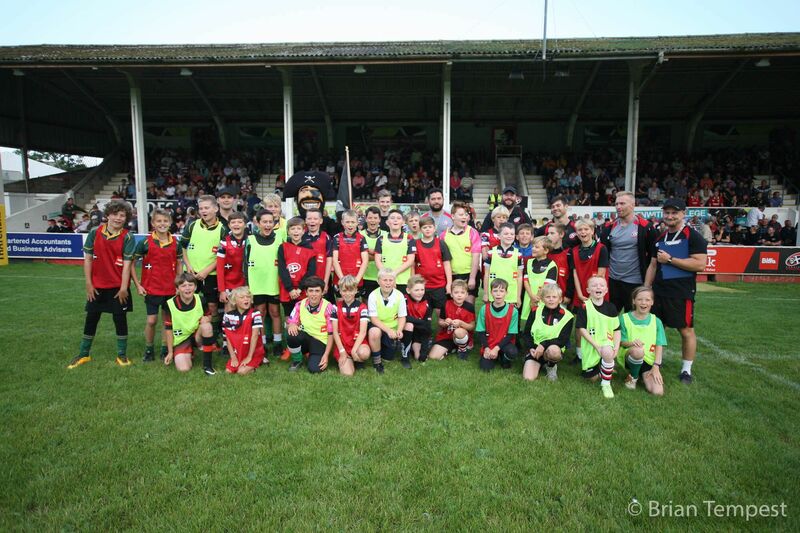 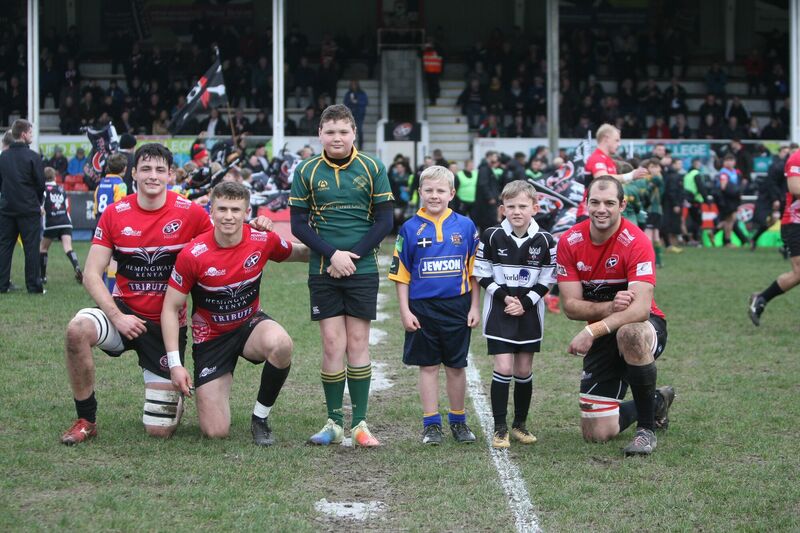 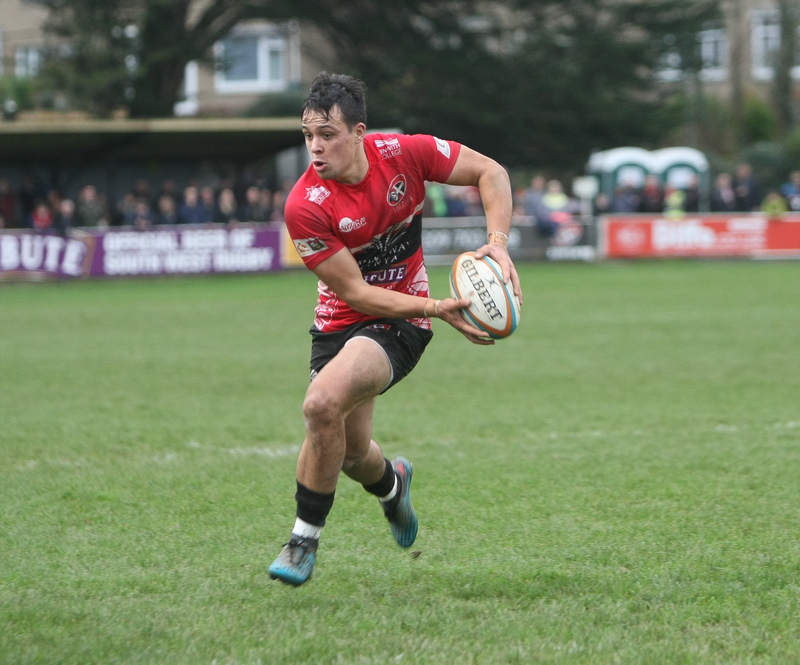 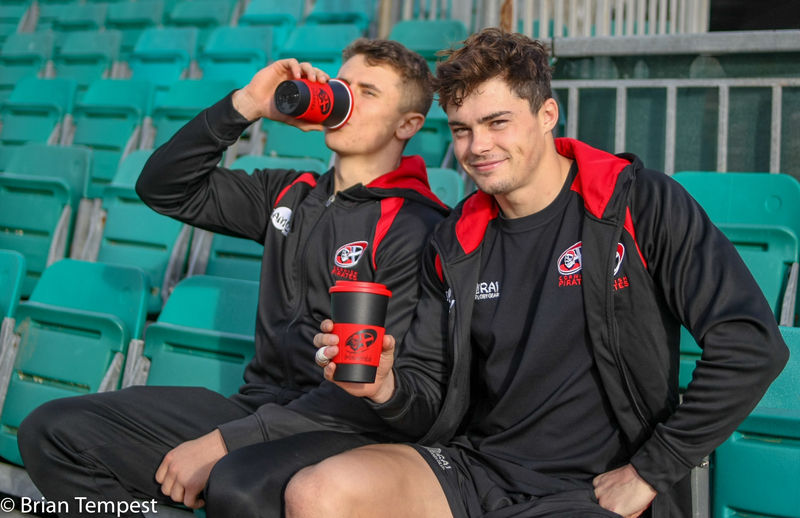 When the Cornish Pirates played Ealing Trailfinders at the Mennaye Field last Saturday there were actually children from three different clubs whose youngsters all had a great time. 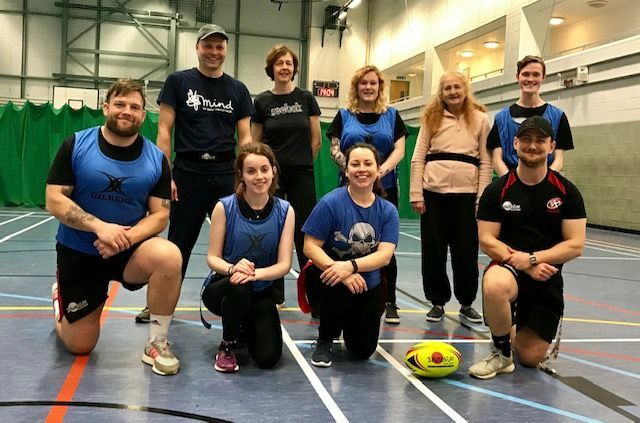 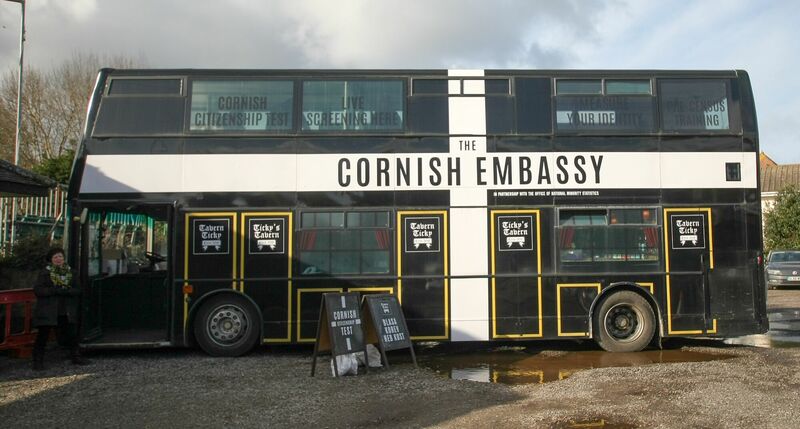 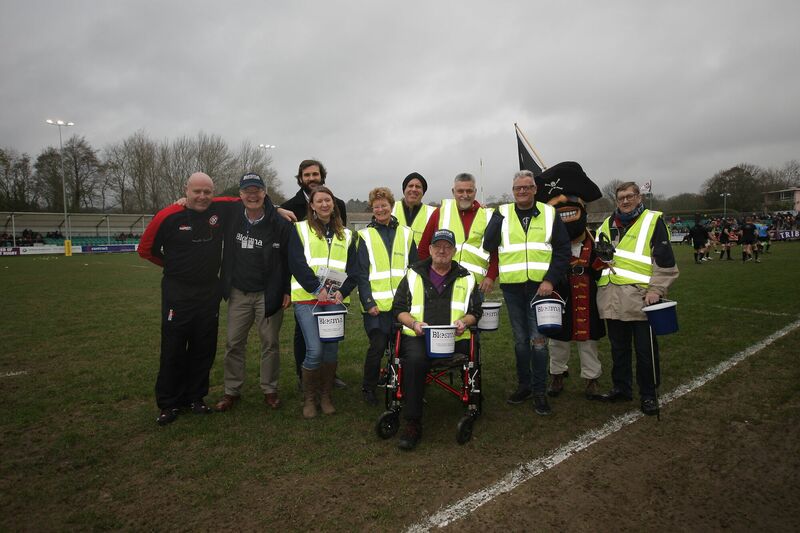 Members and supporters of ‘Blesma’ collected the excellent sum of £540-61 when the Cornish Pirates played Ealing Trailfinders at the Mennaye Field last Saturday. 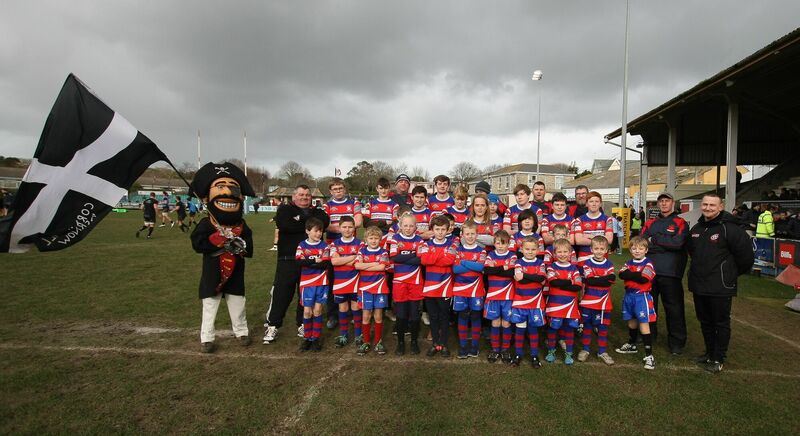 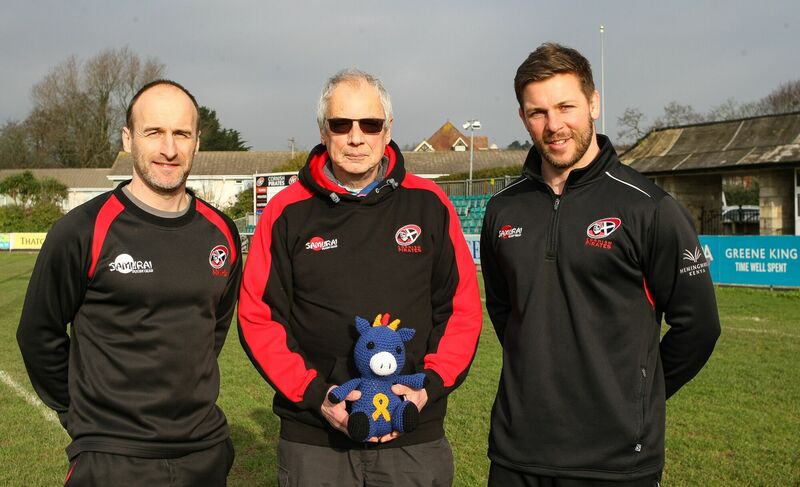 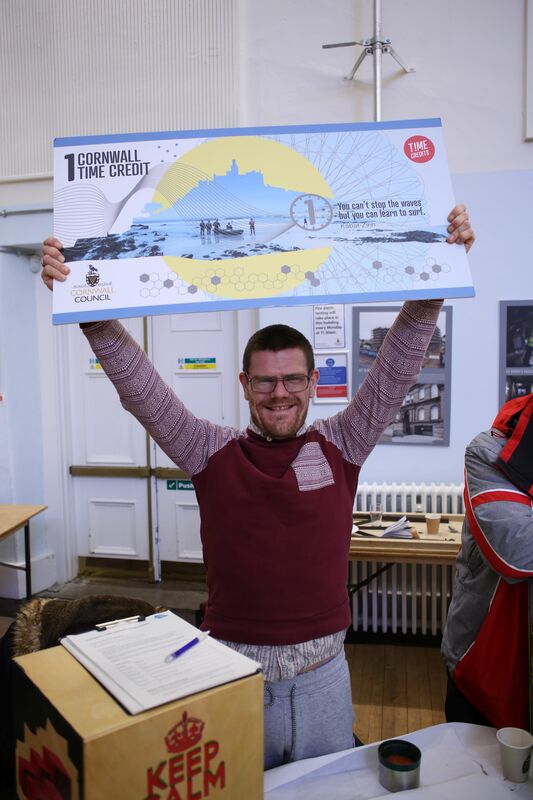 The Cornish Pirates were last week visited by Dynamite – The Histio Warrior Dragon! 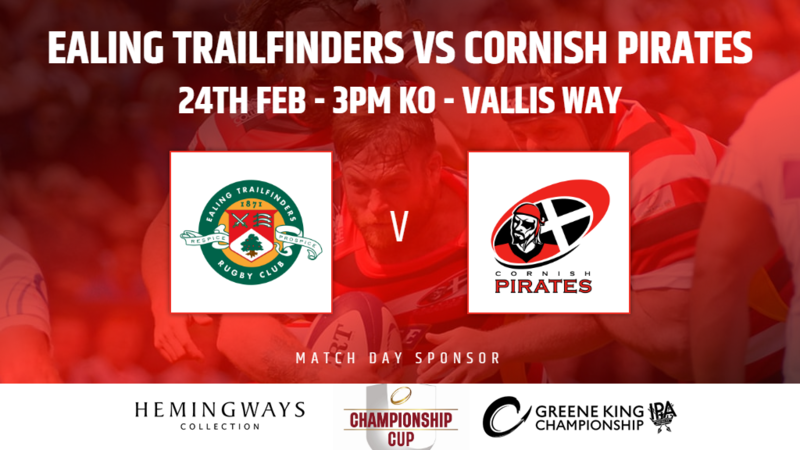 Cornish Pirates’ lock forward Nodar Cheishvili made his 19th appearance for Georgia last Saturday when, in the Rugby Europe Championship, his side won 18-9 away against Romania. 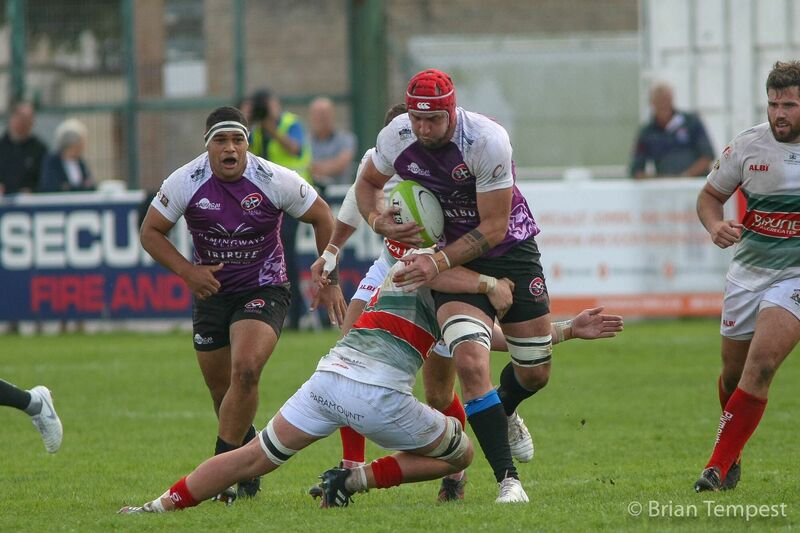 The Cornish Pirates can confirm that prop Christian Judge has signed for Saracens to the end of this season. 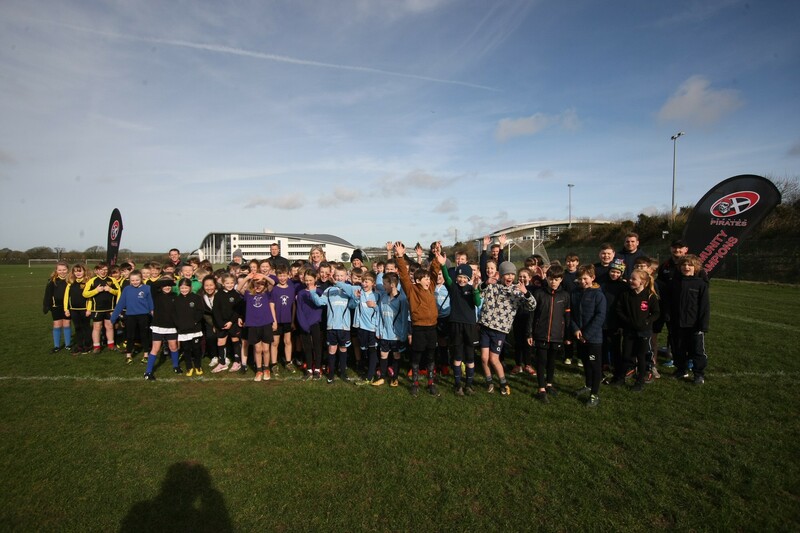 Tigers Enjoy Their Super Sunday! 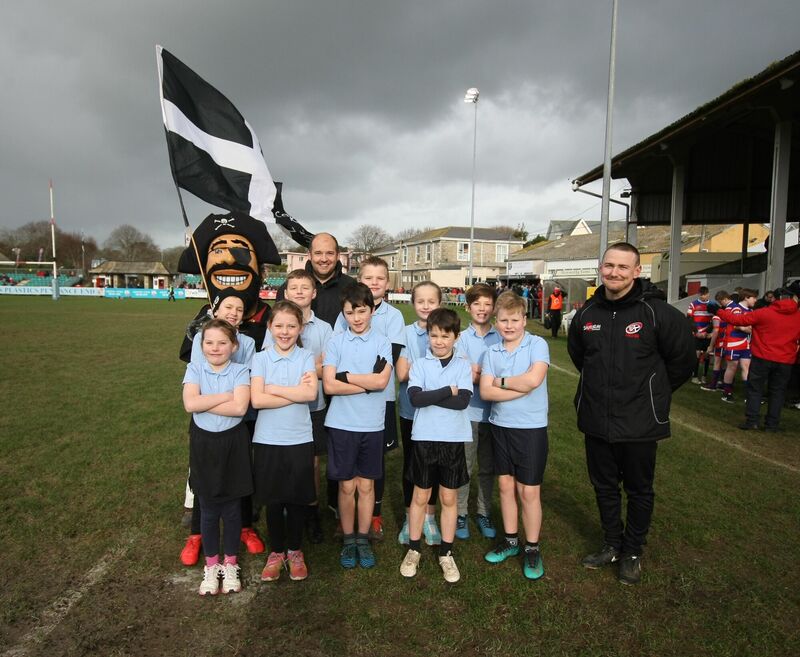 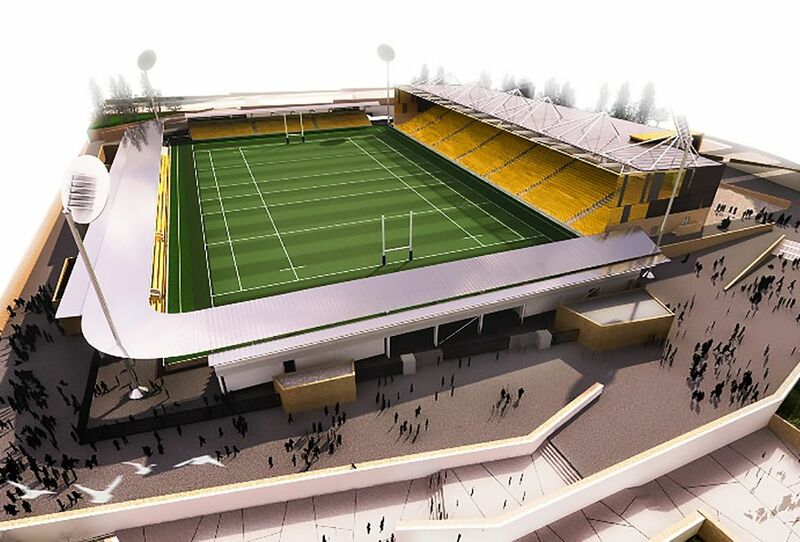 The Cornish Pirates have welcomed numerous school and club youth teams to participate in their match day experience over many years. 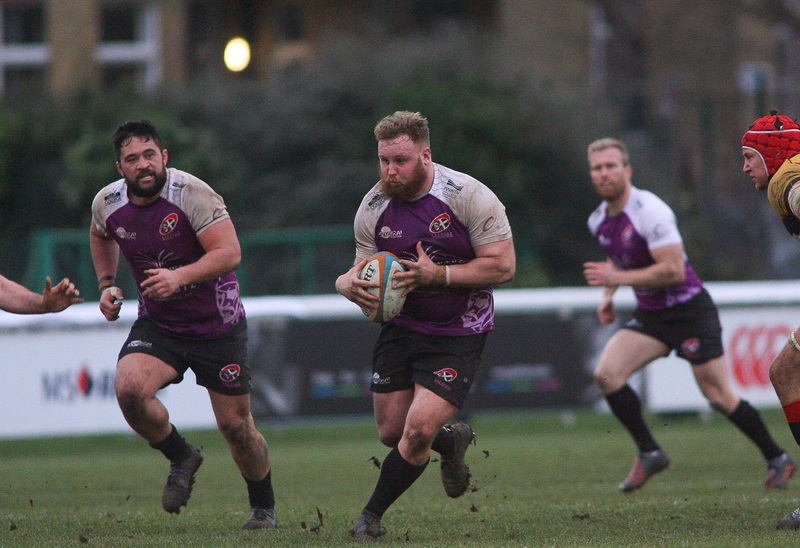 Bolingey Barbarians collected the excellent sum of £710-91 when the Pirates recently played Hartpury RFC in the Greene King IPA Championship.